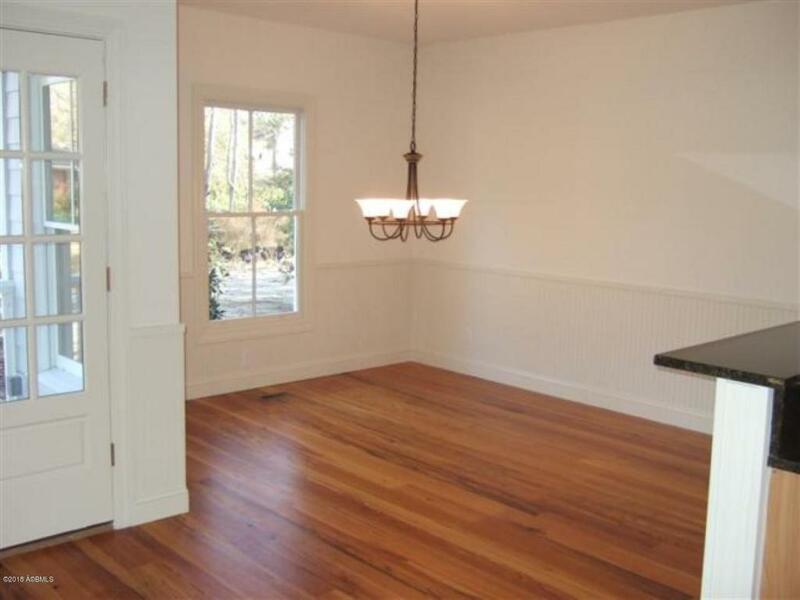 CHARLESTON LOWCOUNTRY STYLE 2 STORY TOWNHOUSE - GREAT INVESTMENT, RENTAL OR HOME! 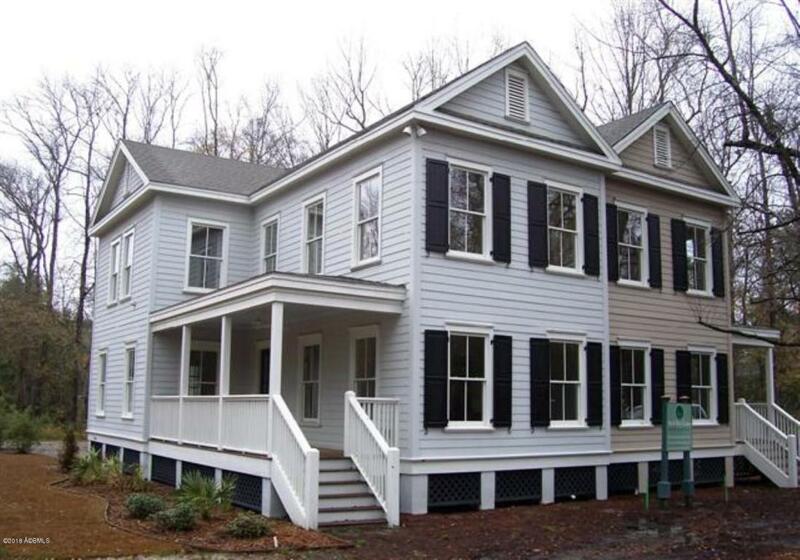 This wonderful Townhouse has 3 bd/3 ba, 1,872 sq ft with an open floor plan with an inviting front & back porch. 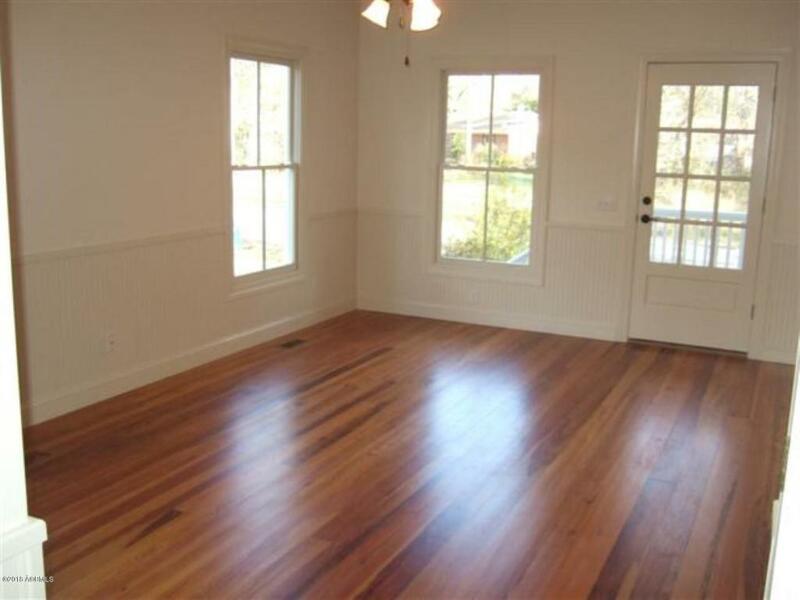 There are many extras with stone counter tops & solid heart pine floors complete with 9 ft ceilings. Located in Ridgeland, a Place of Charm, Dignity & Genuine Friendliness. Only 40 minutes from the beach, shopping, golf & entertainment of Hilton Head Island & Historic Beaufort & Savannah, GA. Come Be a Part of the SC Lowcountry with All of I'ts Traditions & Wonderful Climate. 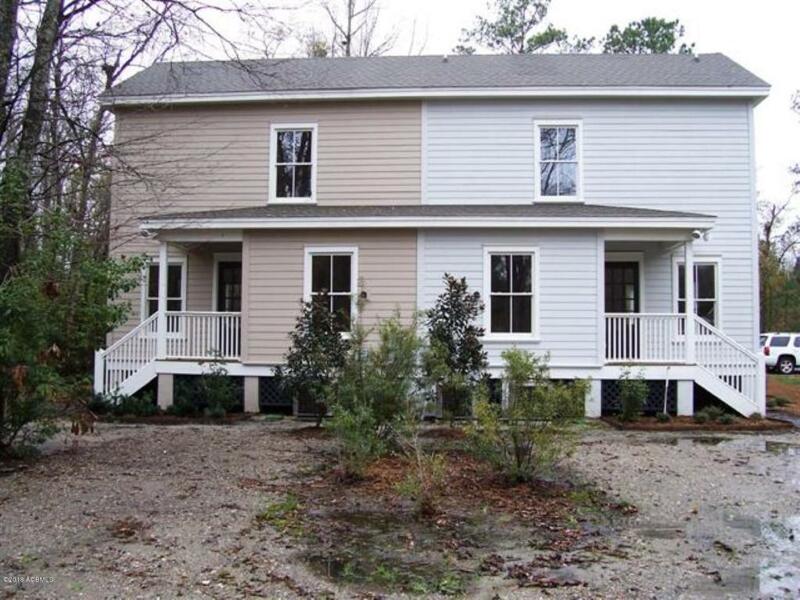 There are 2 Townhouses that are For Sale that can be bought individually or together. Live in one and Rent the other. Owner is a SC Real Estate Agent.